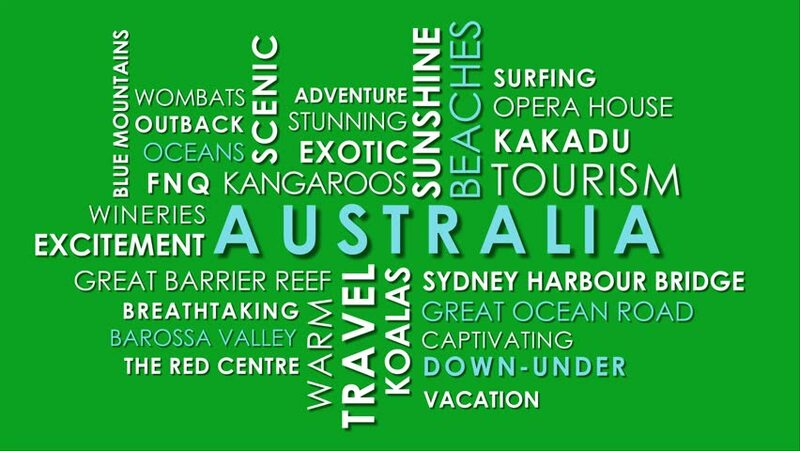 Australian tourism related words animated text word cloud on chroma key green screen background. 4k00:15Health and wellbeing related animated text word cloud, against removable green screen background. 4k00:15Investing and share market related words animated text word cloud, on chroma key green background. 4k00:10Corporate innovation related animated word cloud on chroma key green screen background. 4k00:09Health word cloud animated flag. 4K video animation seamless loop. 4k00:08Animated business typo text pattern describing successful business elements like vision, values, decision, execution, mission, strategy, product quality, KPI concepts in green and white background.